Why Choose Lakeside Memorial Gardens & Mausoleum? 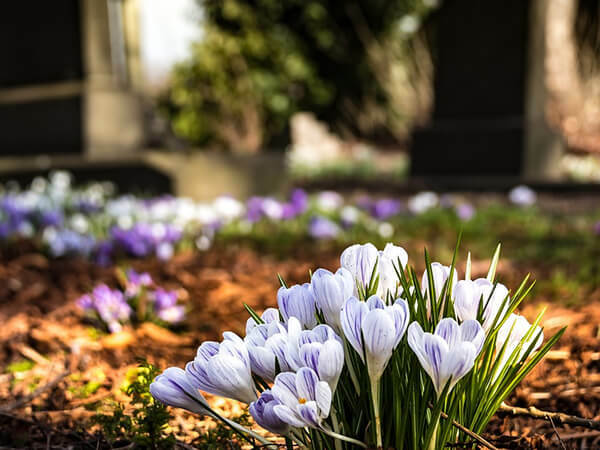 Floral Hills Memorial Gardens and Funeral Home is Covington's premier funeral, cremation, and cemetery service provider. 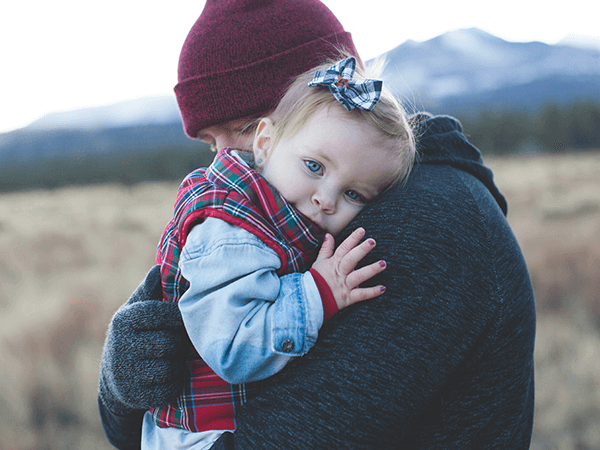 We are mothers, fathers, sisters, and brothers of the Covington and surrounding communities that we so proudly serve and we dedicate ourselves to providing exceptional services to the families in these communities. Floral Hills Memorial Gardens has made many improvements over the last few years to allow for expanded services including a brand new, state of the art funeral home, chapel offerings and a new reception center designed for catered services. These new facilities allow us to provide all of the services necessary to serve your family under one roof and at one location. Why Choose Lakeside Memorial Gardens and Mausoleum? 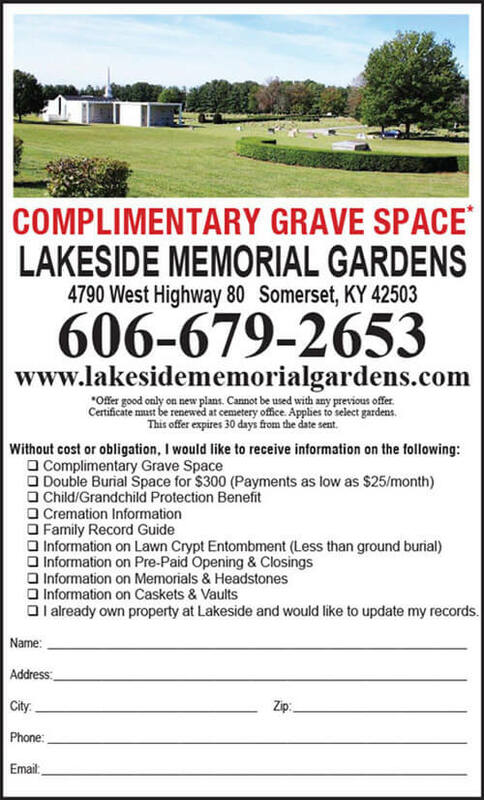 Lakeside Memorial Gardens and Mausoleum is Somerset's premier cemetery service provider. 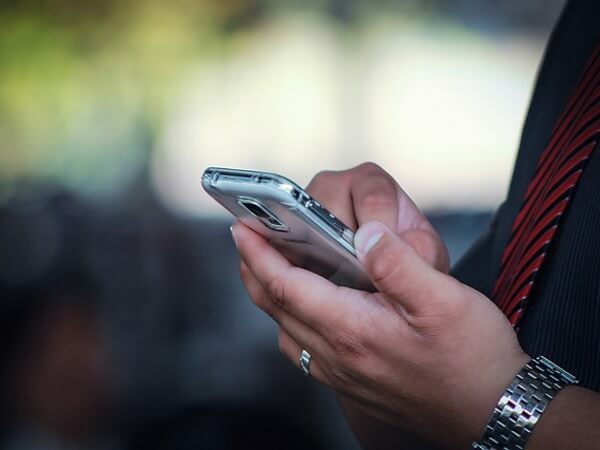 We are mothers, fathers, sisters, and brothers of the Somerset and surrounding communities and we dedicate ourselves to providing exceptional services to the families in these communities. Lakeside Memorial Gardens would like to give every family in the Somerset area a complimentary burial space (one grave space per household) valued at $1000.00. 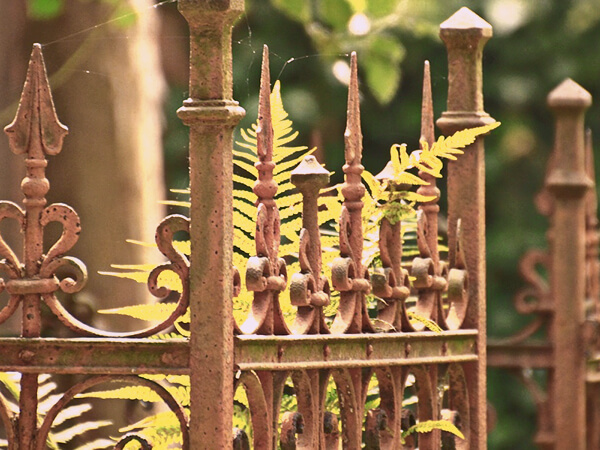 The complimentary burial space certificate can only be issued on a pre-need basis and there is absolutely no cost or obligation to your family. The complimentary burial space program allows us to advertise and promote Lakeside Memorial Gardens, and it gives every family an opportunity to establish heritage with us. If you are interested in this program, please contact our office at (606) 679-2653. We will schedule an appointment with you to validate your burial space certificate and answer any questions that you might have. Please note that the complimentary burial space certificate must be validated within 10 days of issuance, otherwise the certificate will expire. If you know a friend, family member, or perhaps someone in the community that might be interested in our complimentary burial space program, please click here to share the link.